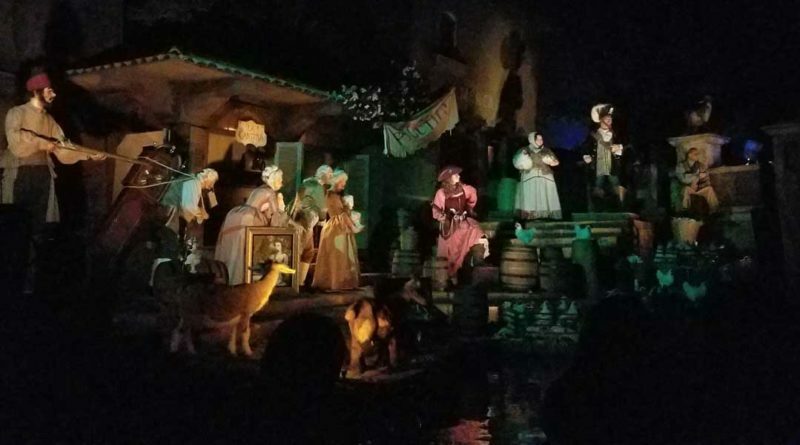 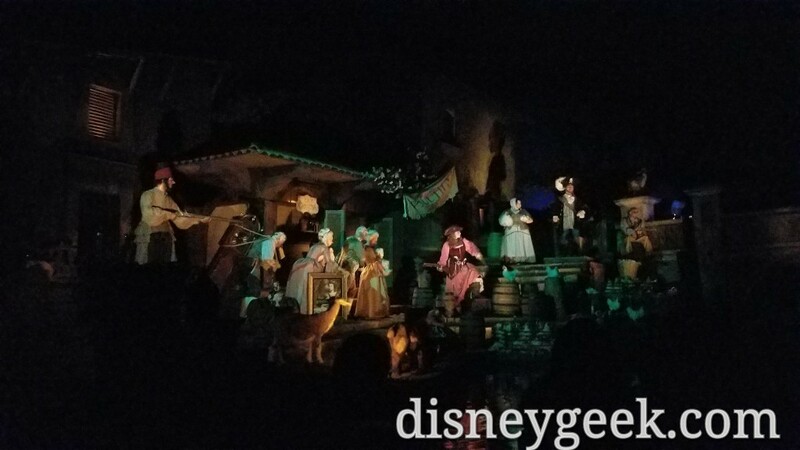 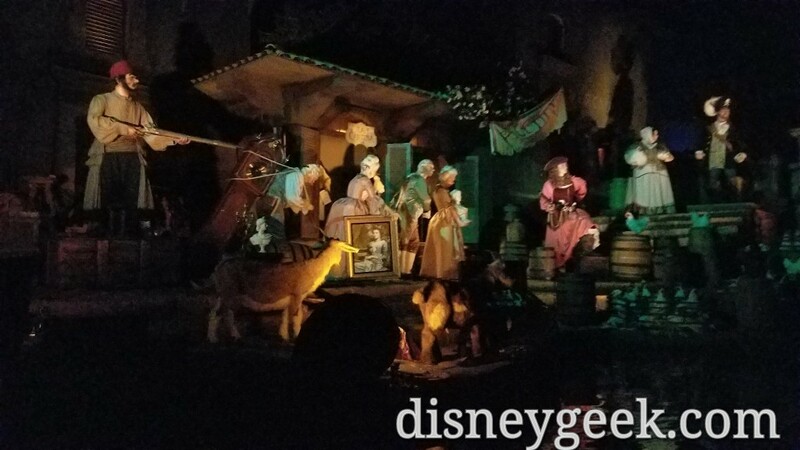 Pirates of the Caribbean at Disneyland returned to operation today after a several week renovation. 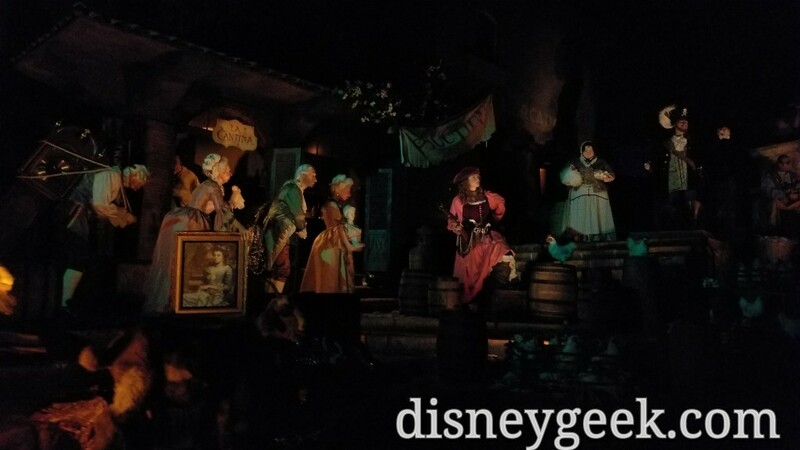 The auction scene has been altered as well as the final cave scene. 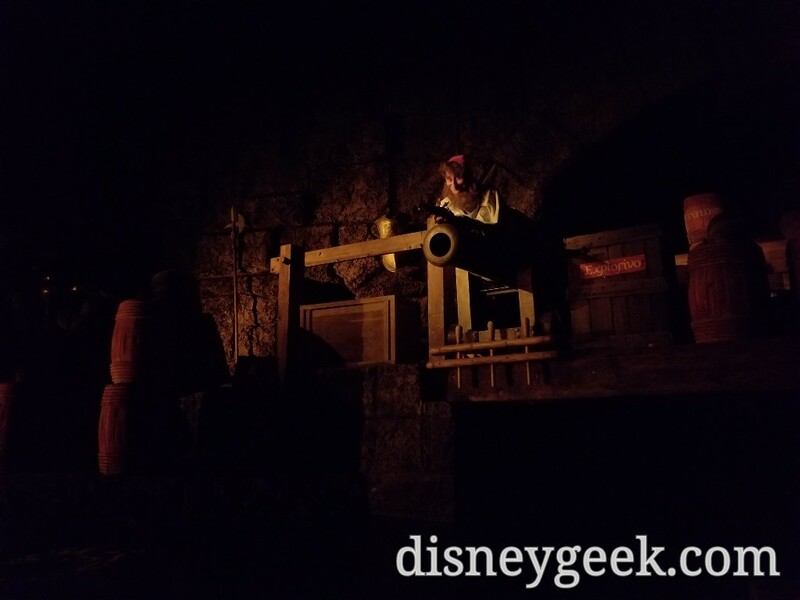 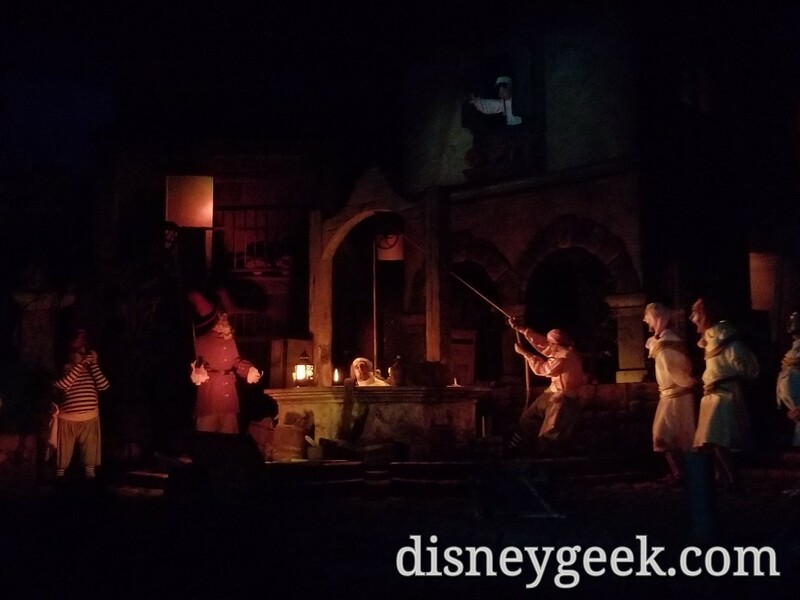 Here are some cell phone pictures of my first trip through Pirates of the Caribbean. 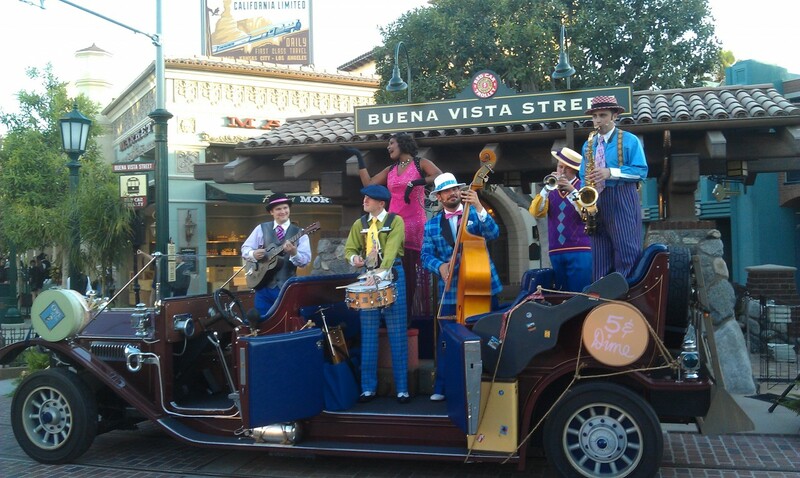 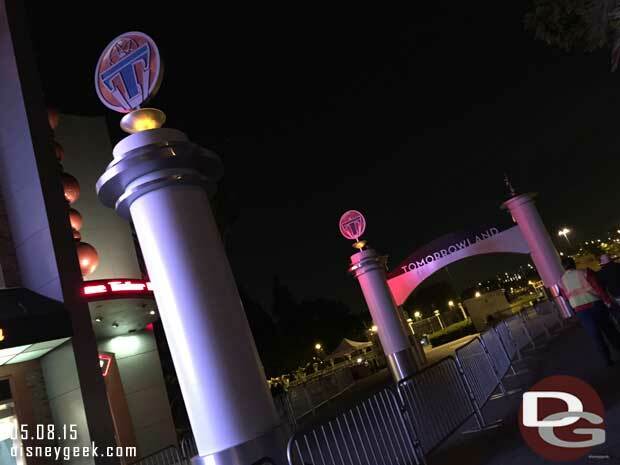 Be sure to check the full Disneyland picture set for more pictures. 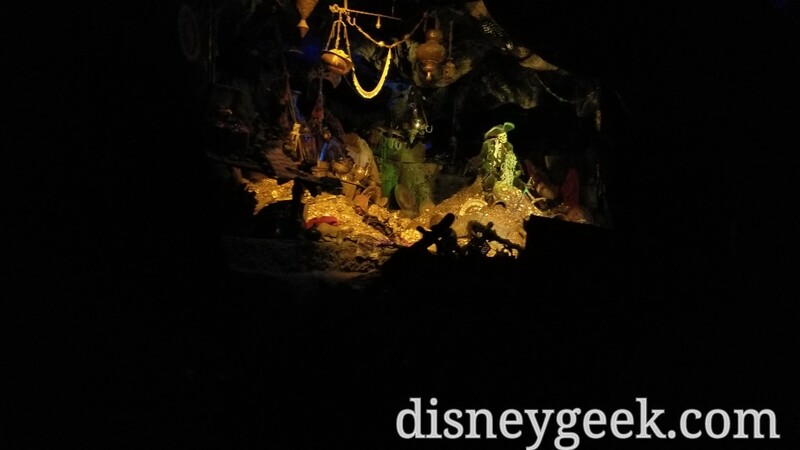 In the caves the original audio has been restored and the Davy Jones waterfall effect is gone and a new show scene has been added on the left hand side. 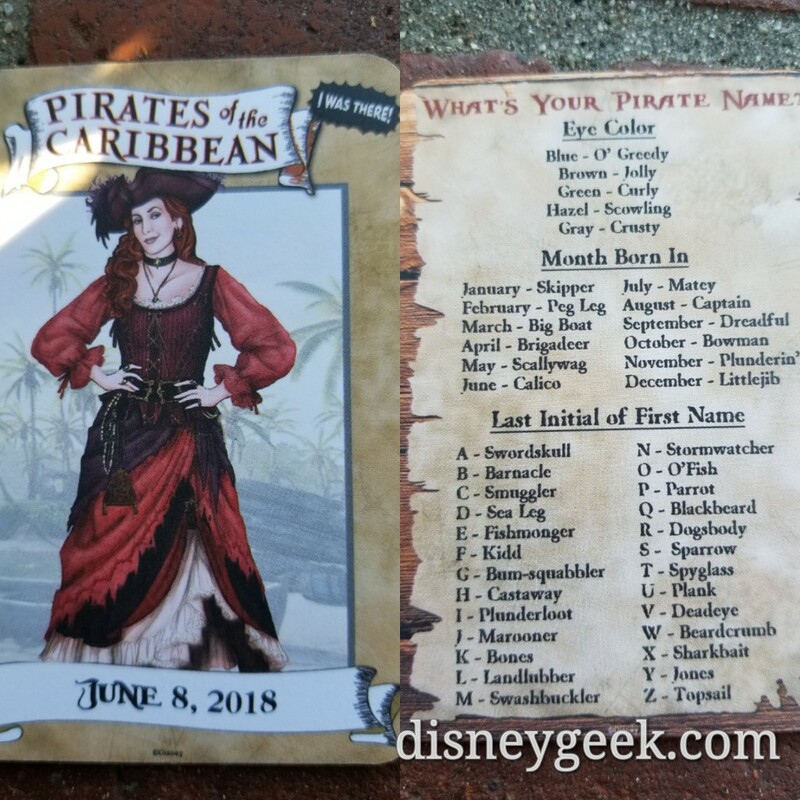 To mark the reopening cast members in the area had this commemorative trading card that they were passing out to guests.